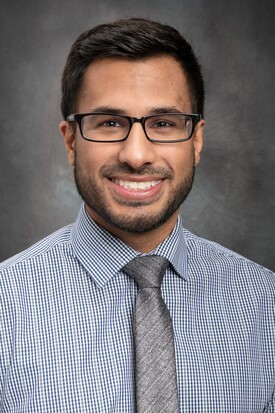 Dr. Shaan Jamshaid has recently joined our team and is excited to provide up-to-date high quality dental care. Dr. Shaan obtained his Bachelor of Science with Honours in Biopharmaceutical Sciences in 2012 from the University of Ottawa. He then graduated from the University of Toronto with his Doctorate of Dental Surgery. Dr. Shaan has been involved in many volunteer projects including being an event leader with Oral Health Total Health, Sharing Smiles Day for several years. In his spare time he enjoys soccer and basketball. Dr. Shaan holds memberships with the CDA, ODA and ODS.